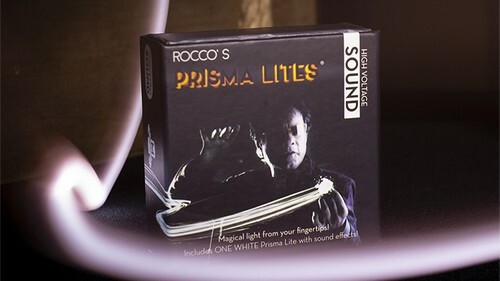 Rocco, the originator of "light from anywhere" and Murphy's Magic are proud to announce PRISMA LITES SOUND™. 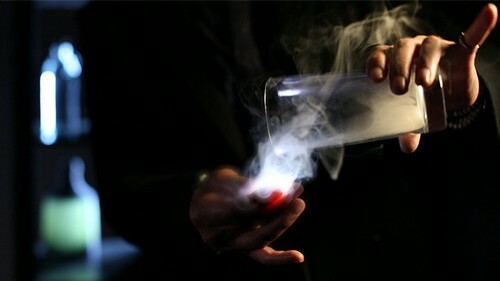 PRISMA LITES SOUND™ are extremely fun and can be added into any routine!! 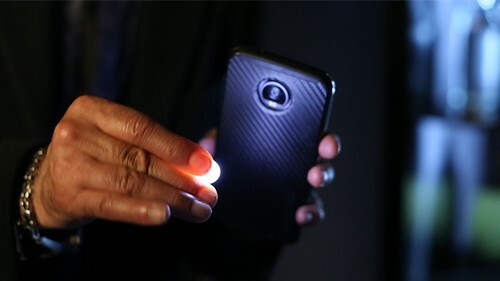 Make light appear, disappear, move from hand to hand or pass through solid objects WITH BUILT IN SOUND EFFECTS! 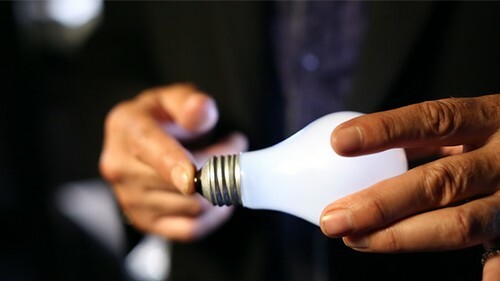 Now you can light up a lightbulb and actually hear the electrical current being transmitted, magical chimes to accompany any vanish or appearance of light and for children's entertainers there is a cute little bug sound that is perfect for enhancing the magical experience of your routine! 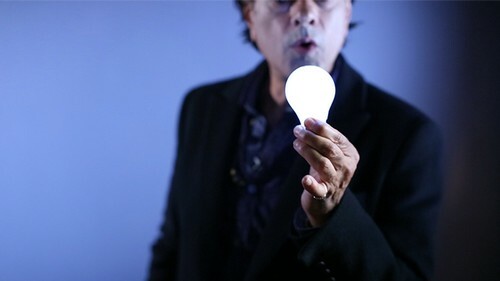 Features: Durable, bright light Soft texture Realistic feel, color and detail In-depth expert online instructions by Rocco Easy to learn and perform Perfect for any age 3 different sounds to choose from Available in multiple colors, sounds and sizes *Single and double packs available.